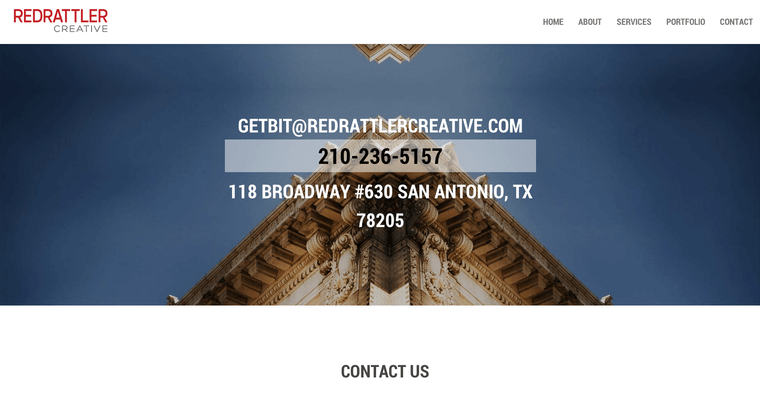 Located in San Antonio, Texas, Red Rattler Creative is one of the best digital marketing firms in the industry. The team of professionals at Red Rattler Creative offer a number of services that include branding, logo design, product design, brand collateral, content creation, responsive web design, social analysis, digital ad campaigns, and more. The team at Red Rattler includes highly talented millennials who are experts in the most effective and innovative practices in the digital marketing industry. 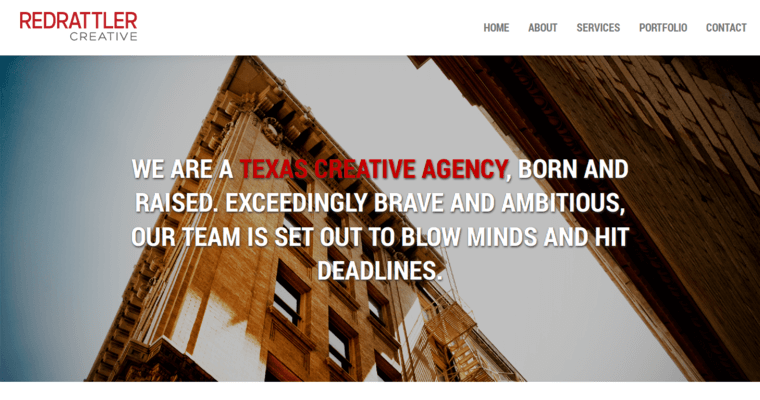 The first year the firm was in business it was ranked one of the Top Three Web Design Agencies in San Antonio, and the team continues to thrive by taking the time that is needed to understand their clients goals and expectations. The team takes a personal approach to helping their clients succeed by designing customized solutions. Although businesses looking for a web design firm have many choices, the skilled experts at Red Rattler are among the most talented in the digital marketing industry.